Chelsea striker, Alvaro Morata, has revealed he had an offer to join Manchester United, before he eventually signed for the Blues. 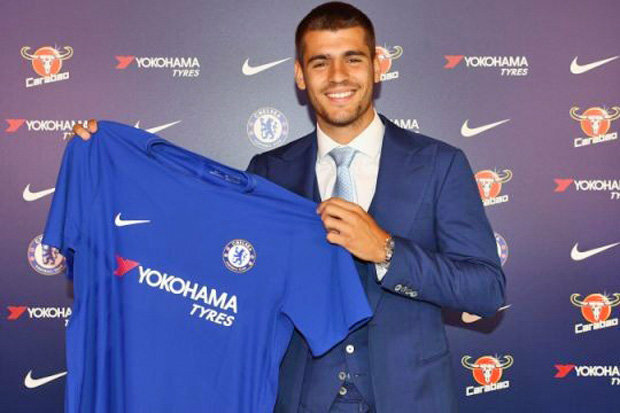 But the 24-year-old said the presence of Antonio Conte at Stamford Bridge, made his decision to move to London over Manchester an easy one. “I had various offers this summer, not only Chelsea and Manchester United but also from different leagues,” he told the Daily Mail. “It was a good situation for me.